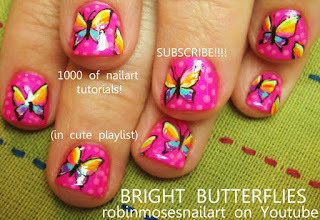 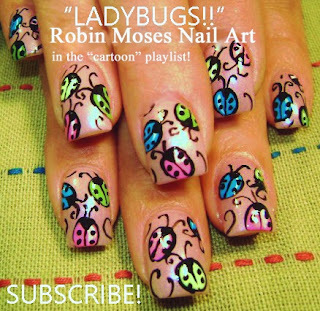 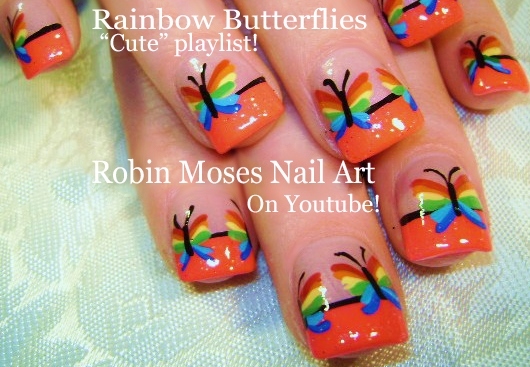 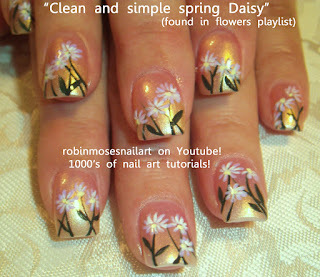 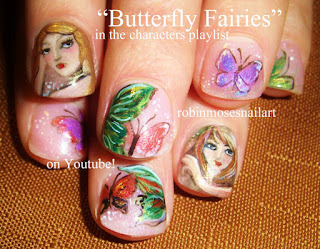 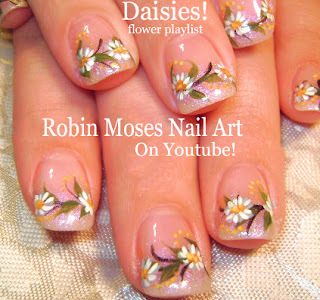 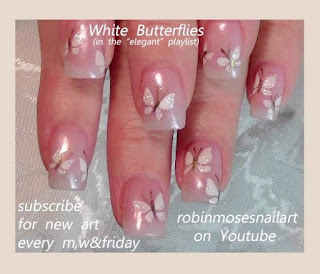 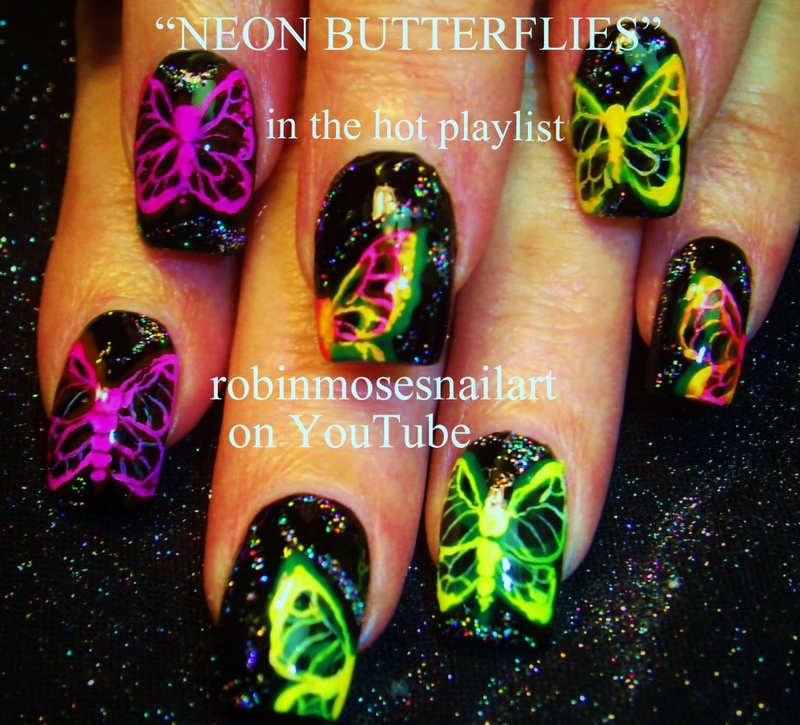 "butterfly nail art" "diy summer nails" "diy nails" "butterfly nails" "wings" "butterfly wing design" "how to nails" "rainbow butterfly wings" "butterfly design"
"ladybug nails" "cute summer nails" "daisy nails" "white daisies" "nail tutorials" "nail art" "nails" "how to nails" "summer nails" "2015 nail art" summer nails nail art "ladybug design" "ladybug ideas"
Nail Art! 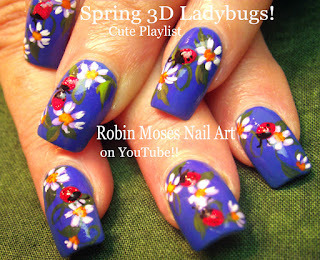 DIY 3d Ladybugs done with gel Tutorial! 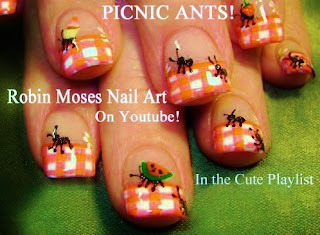 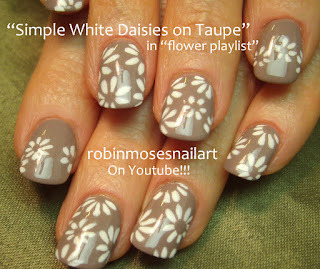 Cute Nail Design! 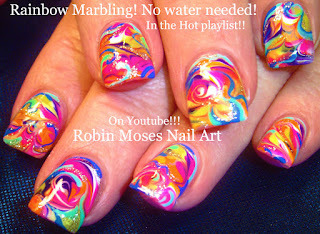 Neon Rainbow Nails done with No-water marbling! 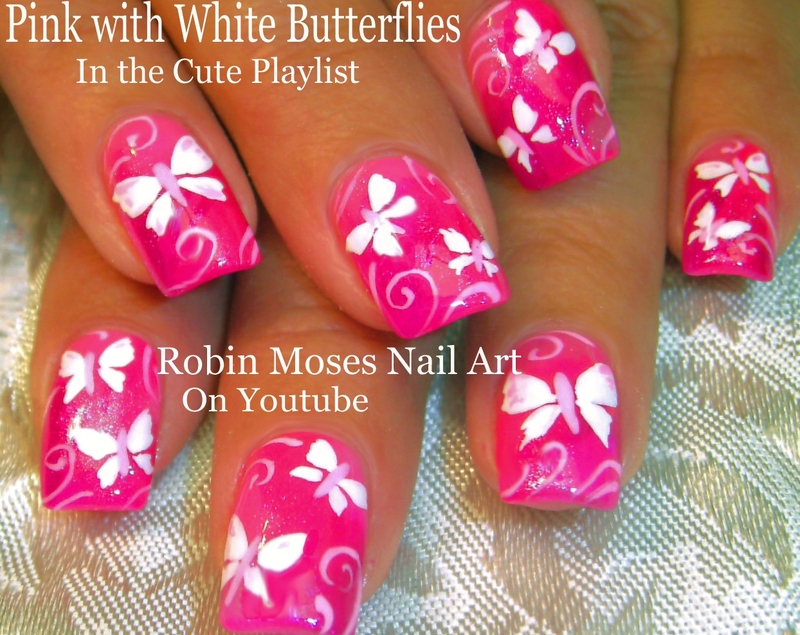 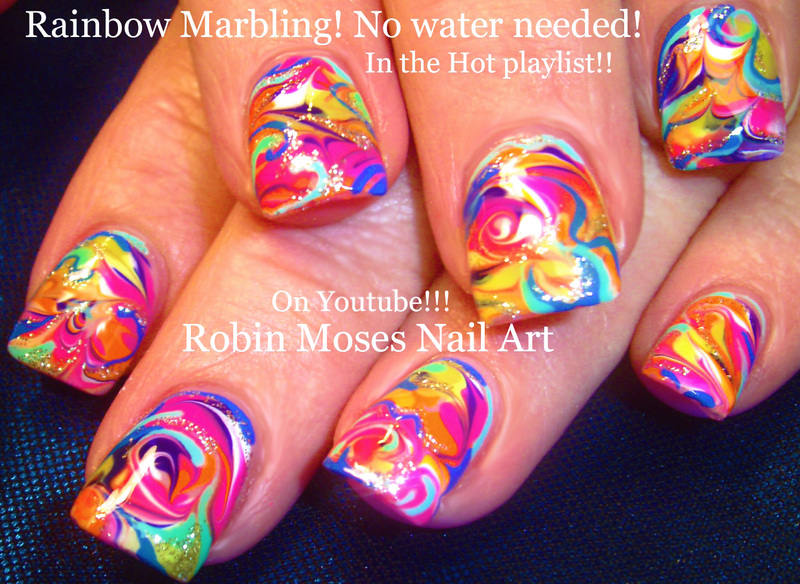 Gorgeous Summer Swirl Nail Art! 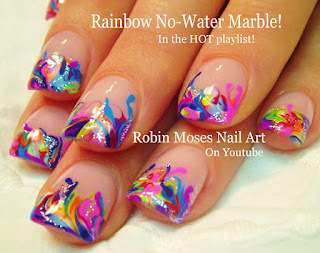 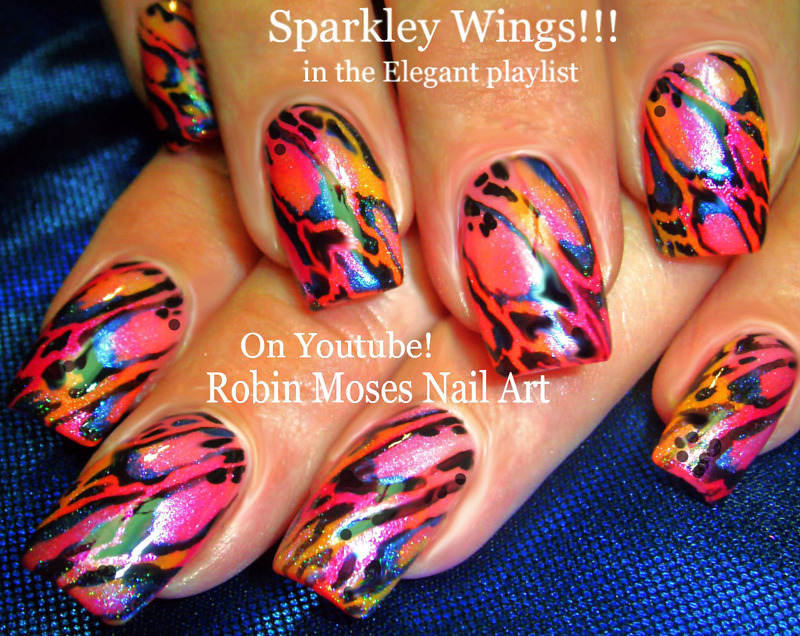 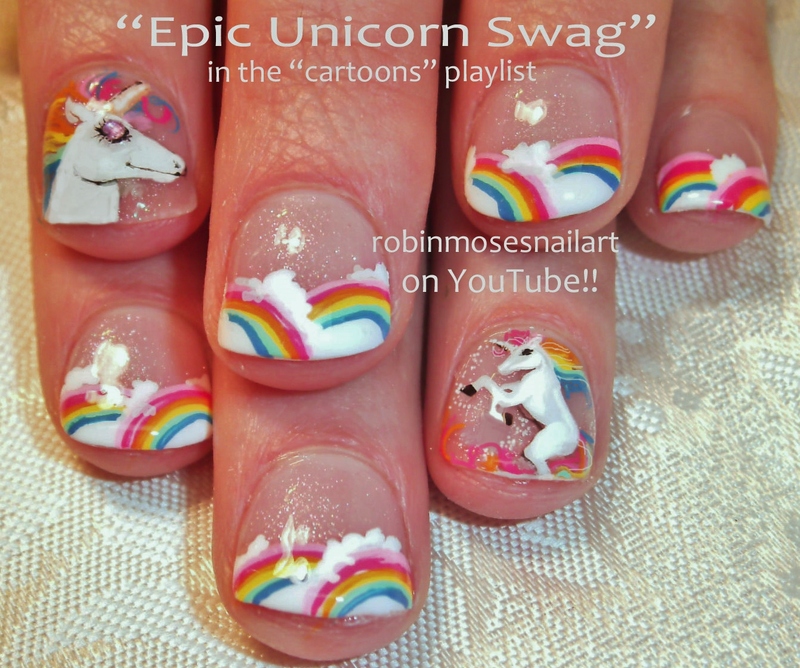 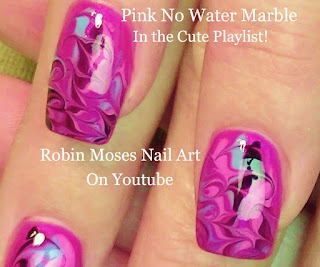 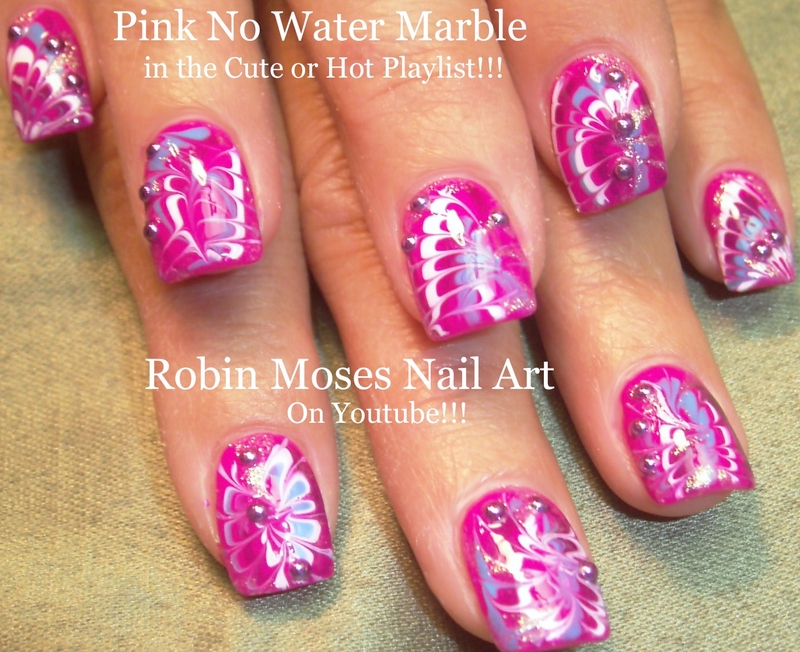 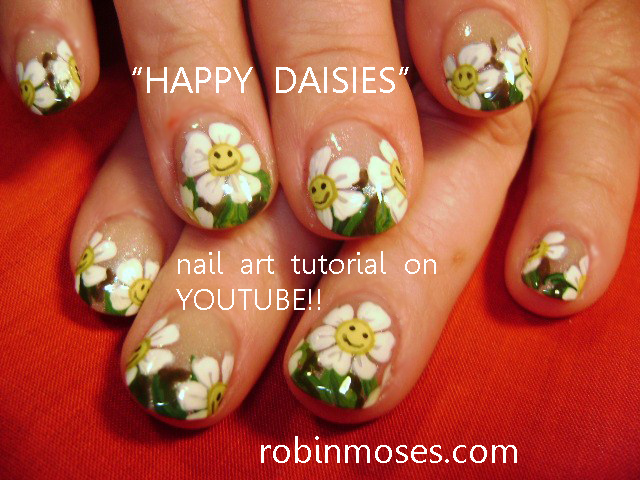 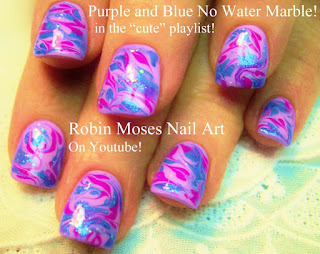 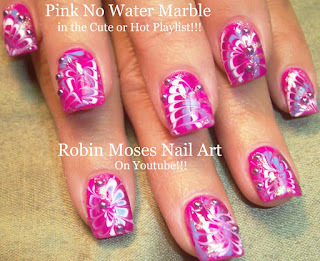 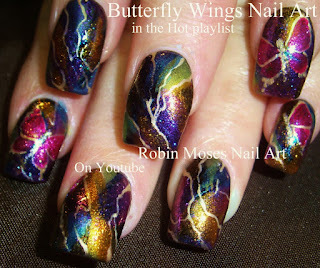 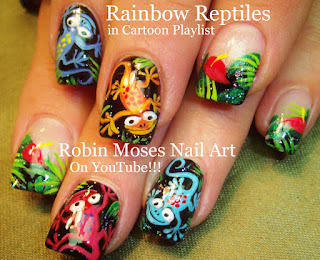 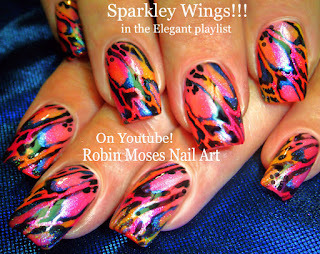 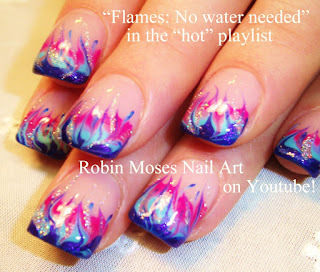 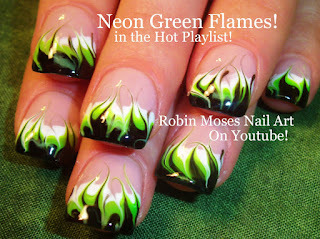 Here is a swarm of no water marbling nails that are sure to catch attention and make you smile! 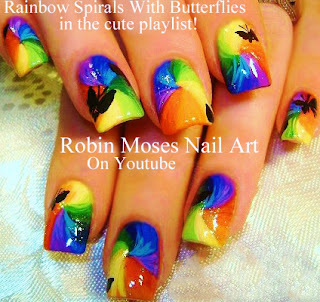 combine your favorite colors and swirl them all together to match all of your favorite outfits, holidays, whims, fancies and wishes!!! 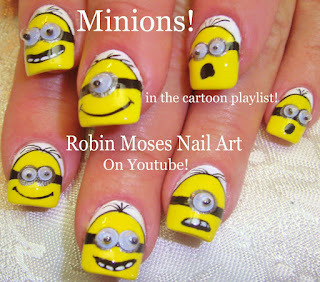 Have fun painting your nails! 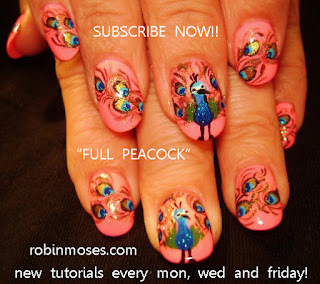 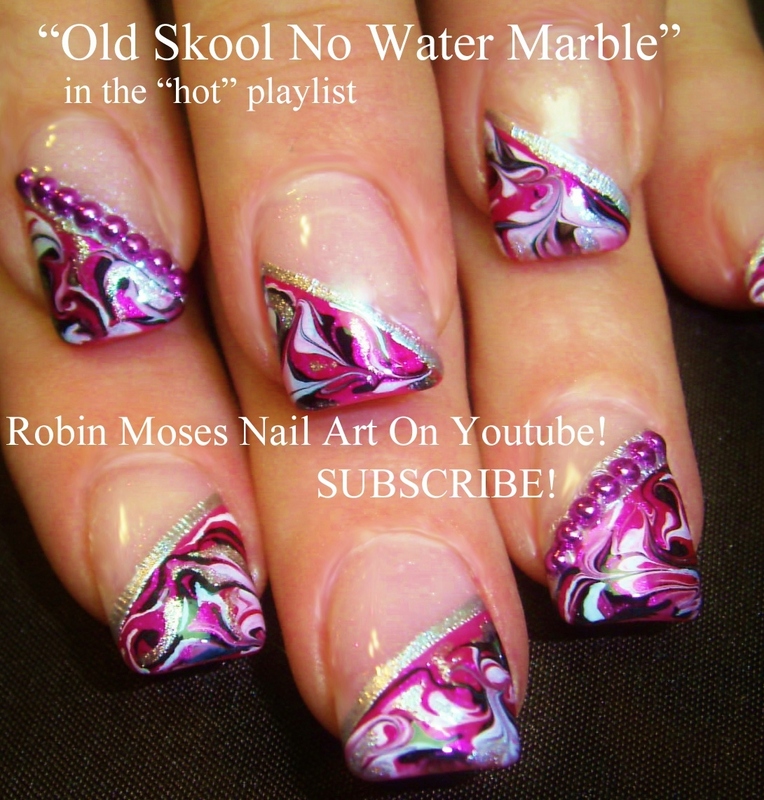 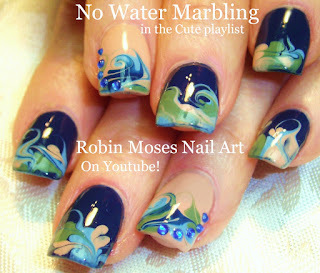 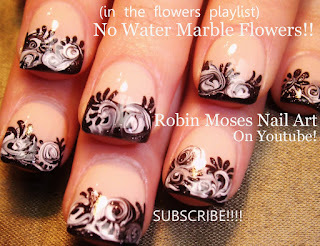 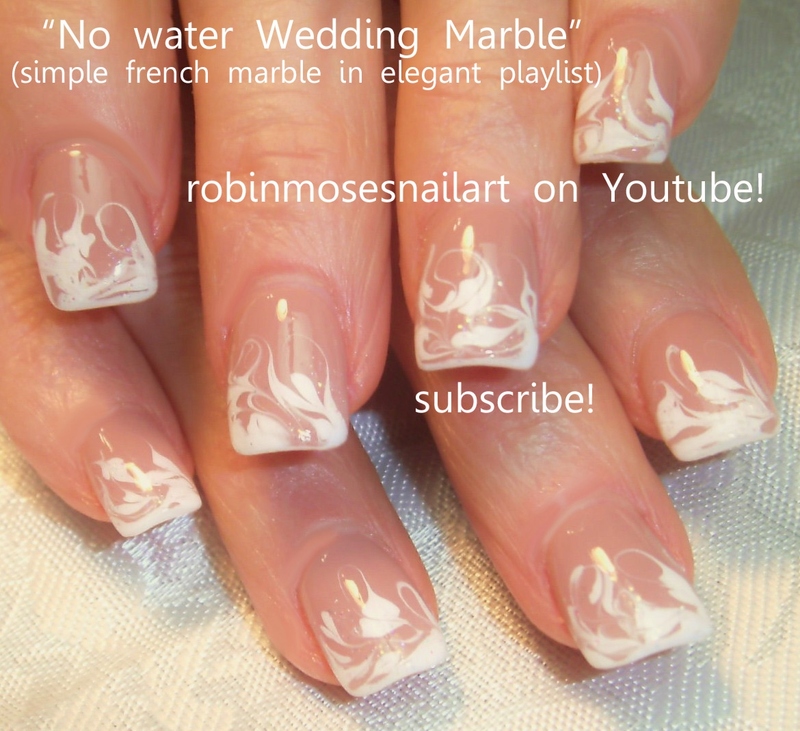 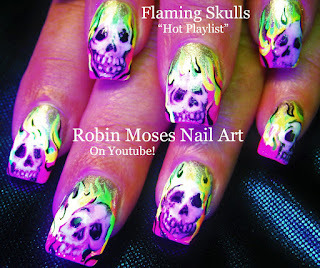 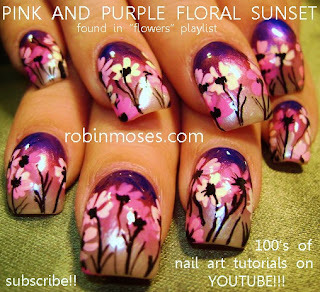 in the playlists below are tons of no-water marbling ideas and techniques to learn and perfect on my youtube channel! 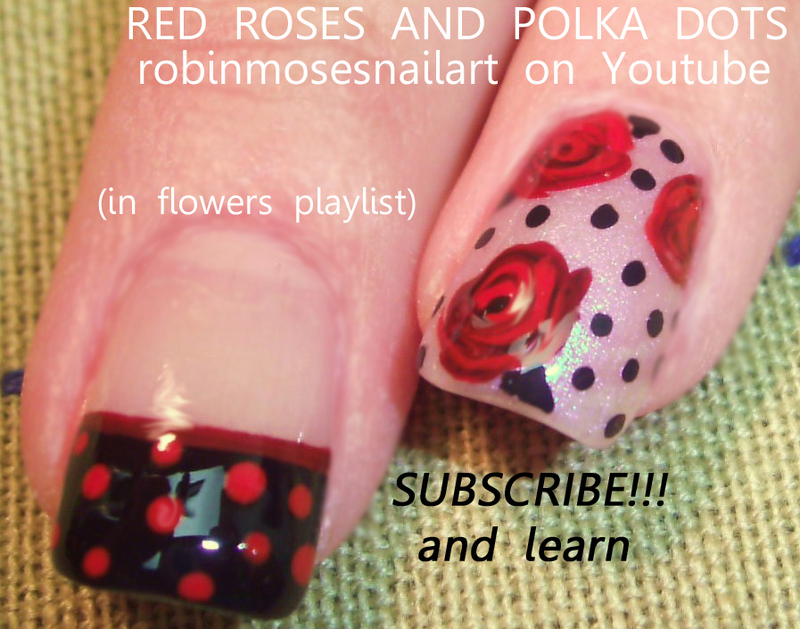 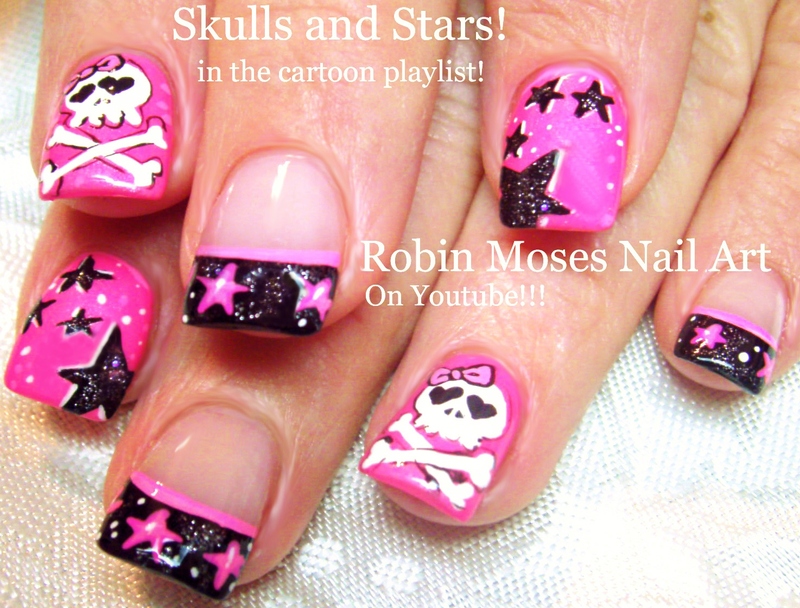 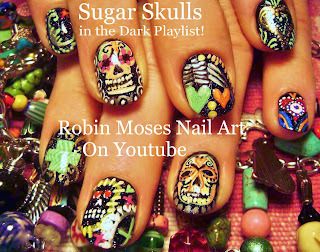 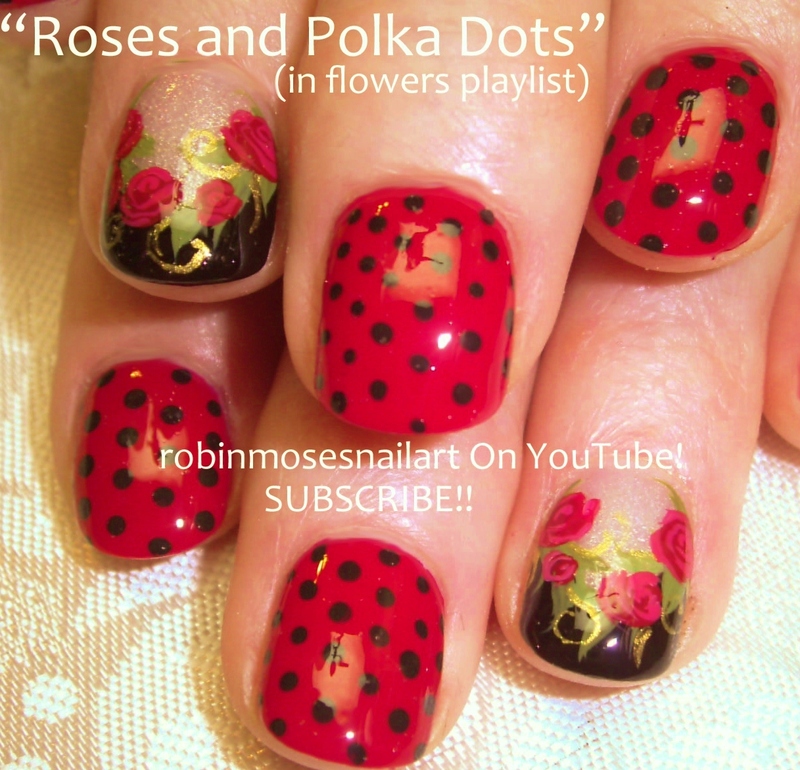 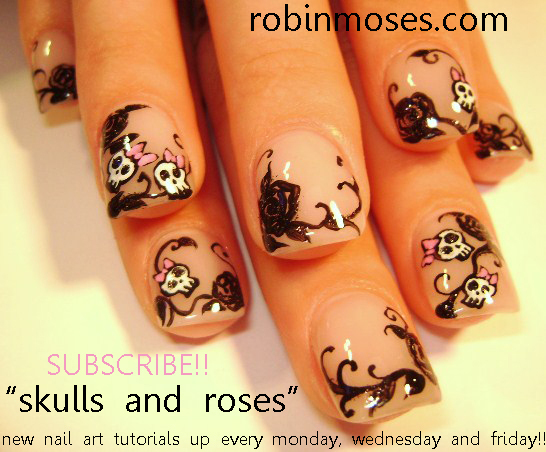 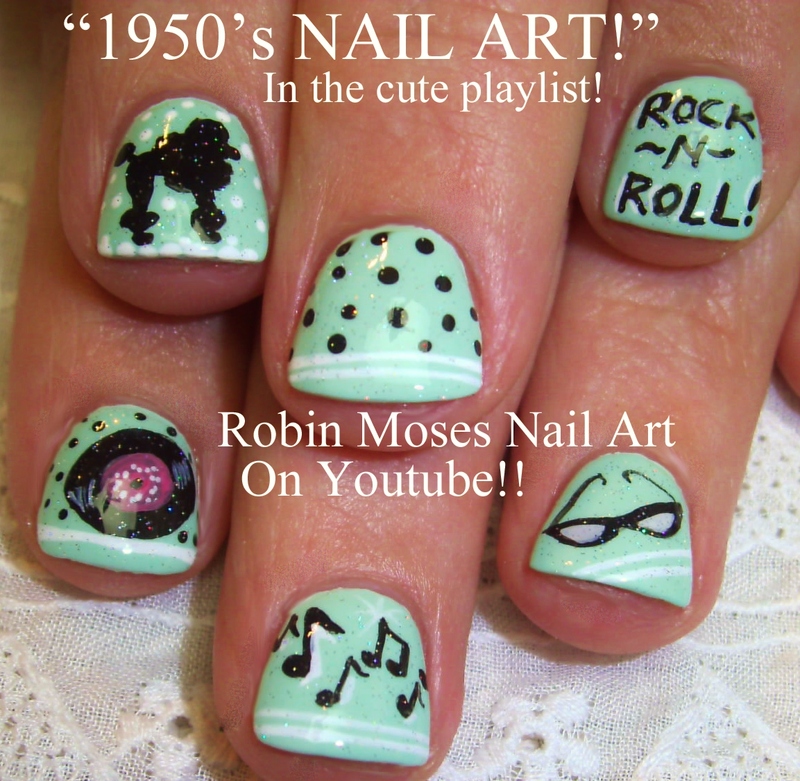 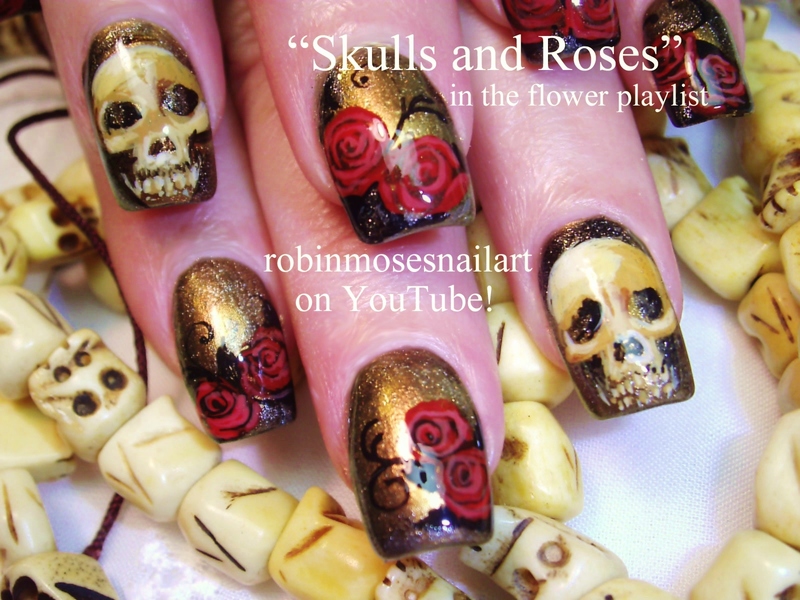 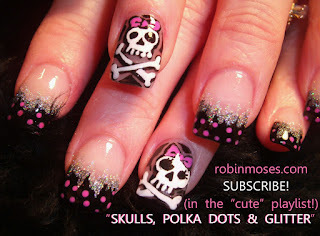 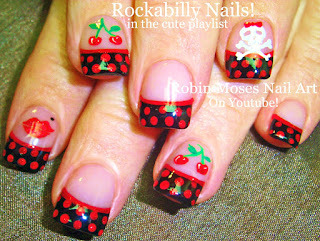 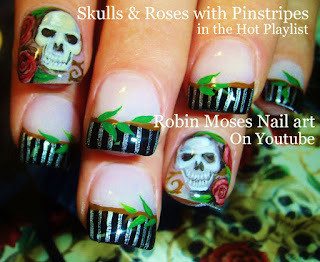 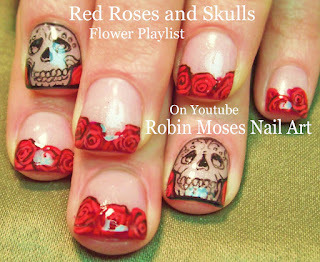 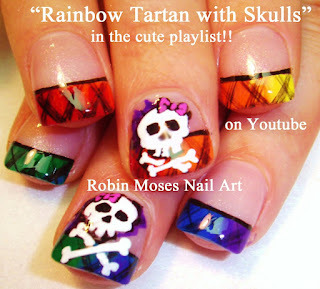 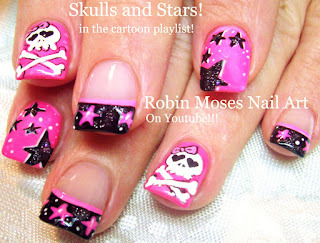 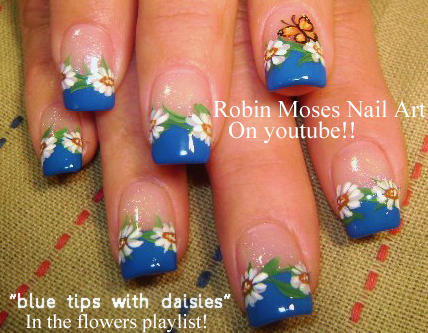 Rockabilly Nail Art! 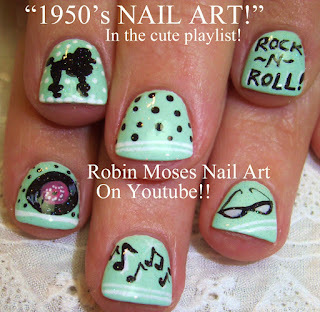 Dive into the 1950's with Cute Polka Dots and Retro Yumminess! Neon SUMMER Ombre Splatter Paint Nail Design!